Our free dating site is a perfect place to meet dating partners and future life companions. Register at Cupid right now and chat with tons of truly compatible singles. If you’re looking for a dating partner in Panama, here’s the list of things you need to know about singles there. Family-oriented. Family is very important in Panama. There’s no rush to leave the nest as soon as possible. Many single men and women live with their families until they get married. If it’s serious with your Panama sweatheart, you’ll definitely meet the family. Dancing is the way of life. If you want to save the sparkle of your relationships, learn some dancing. It doesn’t mean you need to be a pro, just try to feel the rhythm. This will help you understand how Panama people perceive the world. Spanish talk. When you date someone from Panama, get ready for sweet petnames in Spanish. Relaxed attitude. Being late? Panama singles just don’t rush anywhere, so don’t get upset if your date is a bit late. Constant Messaging. You need to get used to Panama singles staying online and messaging all the time. How to Meet Panama Singles? There’s no better way to meet singles than via Panama dating sites, as people here enjoy online communication and texting a lot. Walking around Panama city you’ll see tons of people looking at their phones and chatting. Free online dating is definitely a perfect way to connect here. If you want to find your love in Panama, check out Cupid for amazing singles. 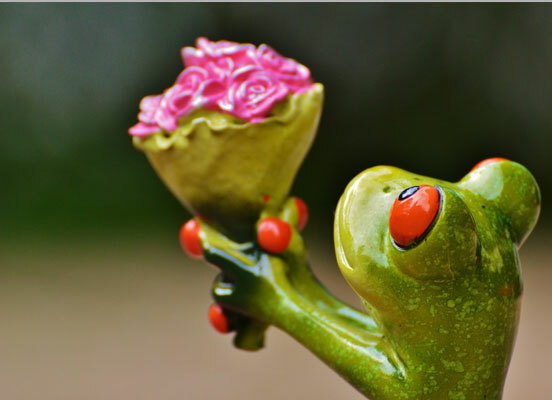 As we focus mainly on communication, our free dating site is a great place to connect with Panama single women and men. You can enjoy the sparkling emotion between you and your match. Get to know each other and share your thoughts. 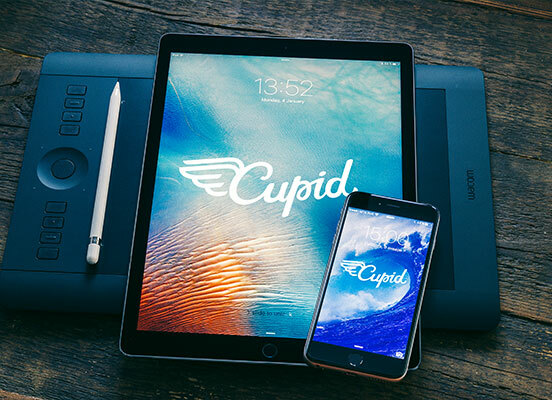 To register for free at Cupid, you just need to click one button and create your profile. When you’re ready with your profile, text other singles and communicate with amazing people. Don’t hesitate to try our chatting rooms, where you can connect with several singles at the same time. When it comes to meaningful connection, Cupid dating services are beyond compare. Where to Start Panama Online Dating? If you’re searching for a safe and secure place to start best dating in Panama, you’ve come to the perfect service. Cupid lives up to the reputation of a trustworthy and effective website where singles can meet friends and partners. Lots of single hearts join Cupid every day to discover their future husband and wives. Our matching technology narrows the number of compatible singles for you. It’s much easier now to meet your soulmate. To increase you chances even more you can connect with single men and women from any place in the world. Only meaningful communication can lead to serious relationships, so Cupid does its best to make chatting and texting convenient. When other methods fail to help you find your significant other in Panama, Cupid does its magic. People who connect at our service feel more at ease than offline. Singles eagerly show their true personalities and that’s how they meet the likeminded. Join us now and pave your way to the happy relationships!